Since its opening in 2008, Techmania Science Center has been a popular spot for visitors of all ages. 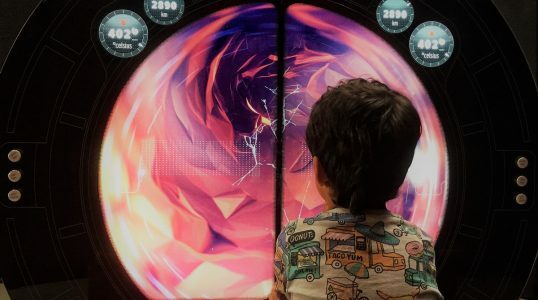 Located in Pilsen, Czech Republic, the museum aims to teach children and teenagers about science and technology through interactive exhibitions about subjects such as electricity, water, and sound. Another popular feature of Techmania is its 3D planetarium theater.